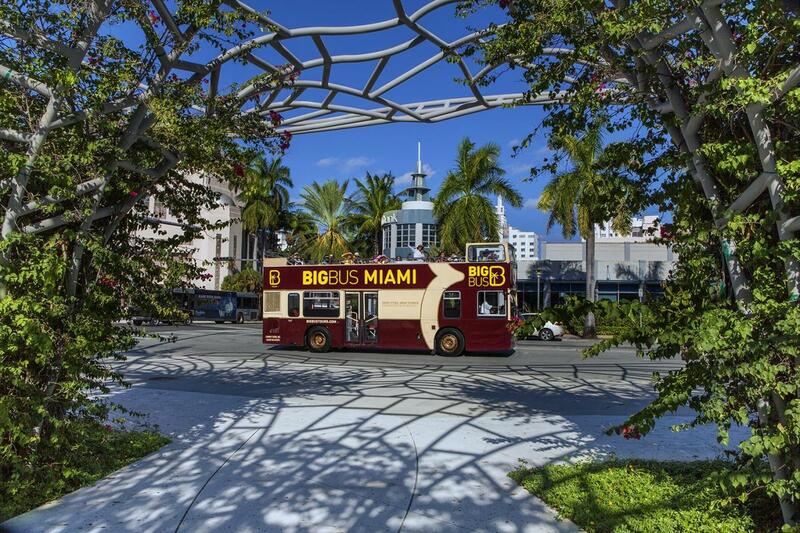 Big Bus Tours Miami has been specifically designed to show the best that Miami has to offer. 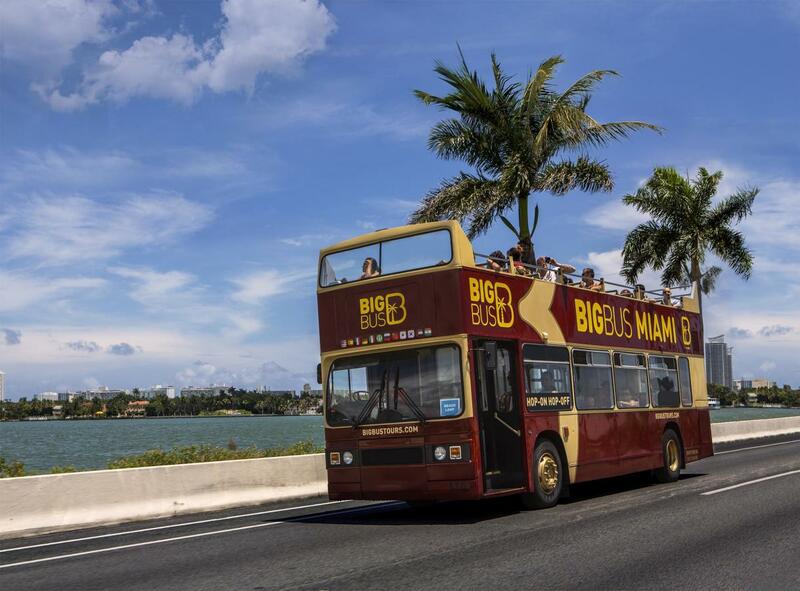 Guests can enjoy it all from the comfort and great vantage point of the open-top buses, or hop off wherever they would like to explore the places that intrigue them most before hopping back on to continue their journey. Guests will see all the most thrilling and attractive areas, to include, South Beach, Downtown Miami, Coconut Grove, Midtown, Wynwood, Little Havana and more. 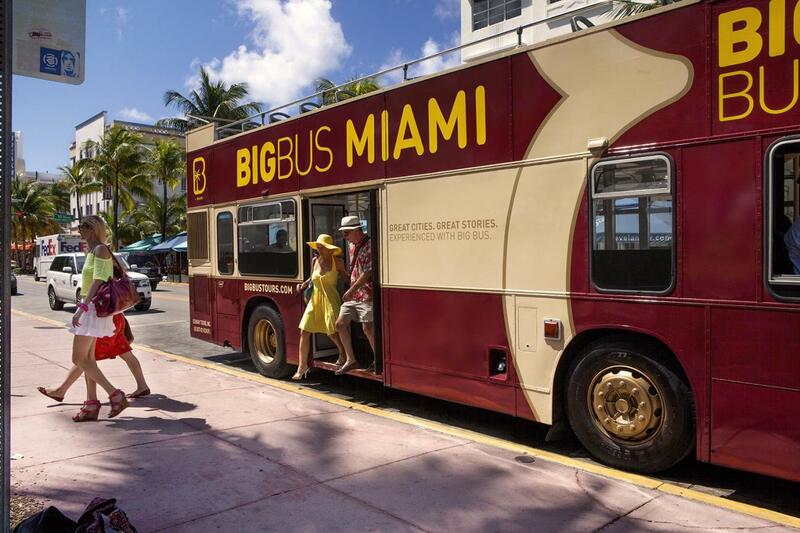 Guests will see iconic buildings and monuments like the Freedom Tower, Vizcaya Museum and the Versace Mansion, not to mention the sleek shapes and vibrant colors of the Art Deco District.